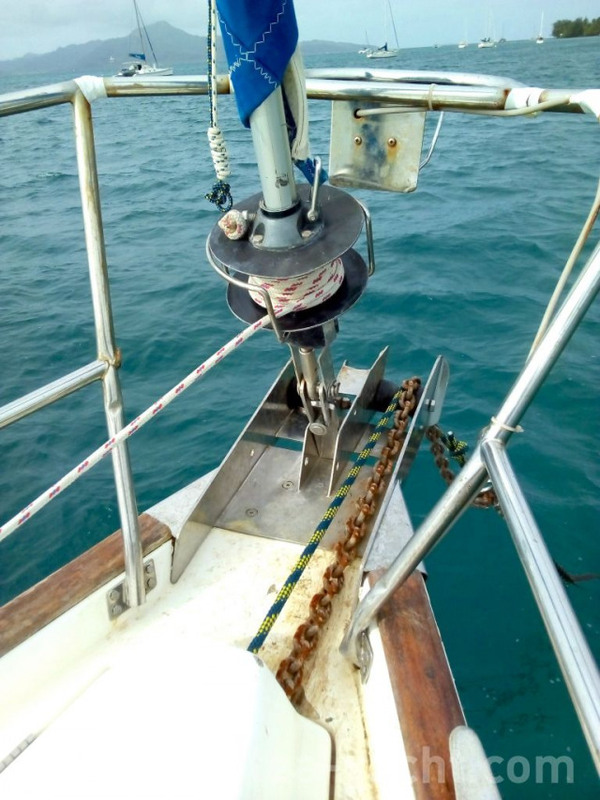 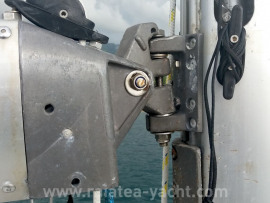 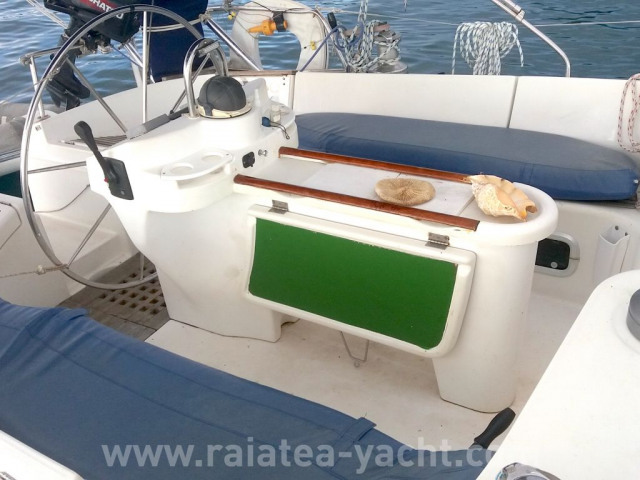 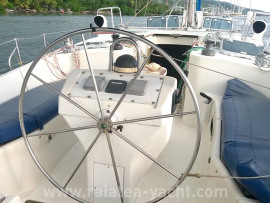 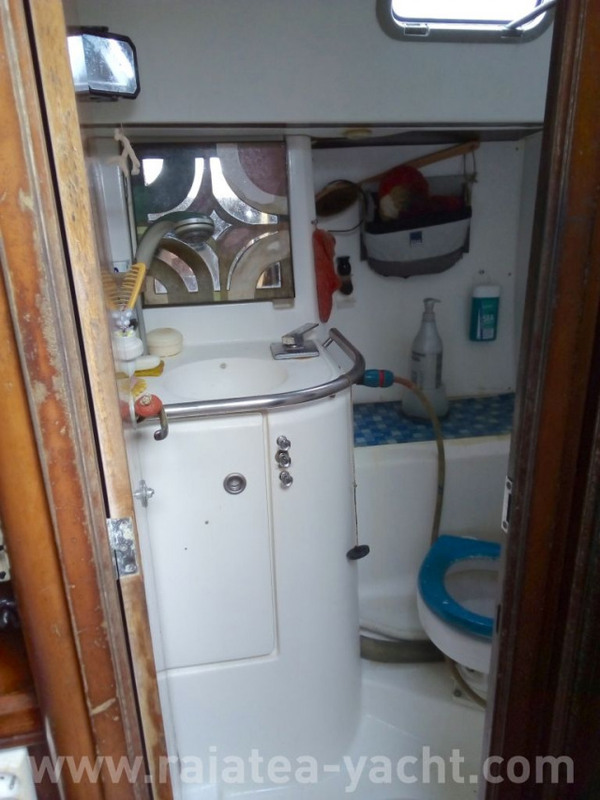 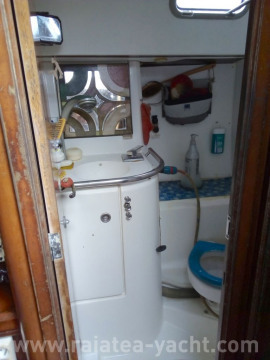 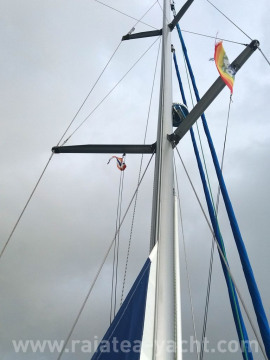 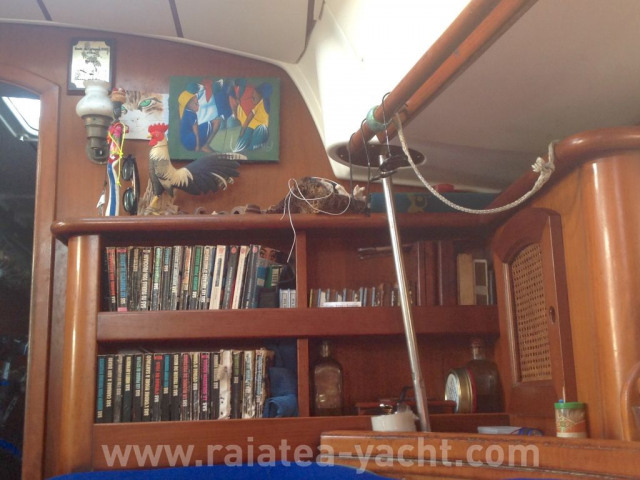 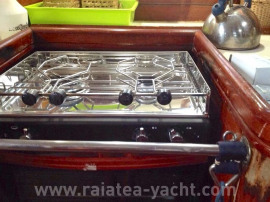 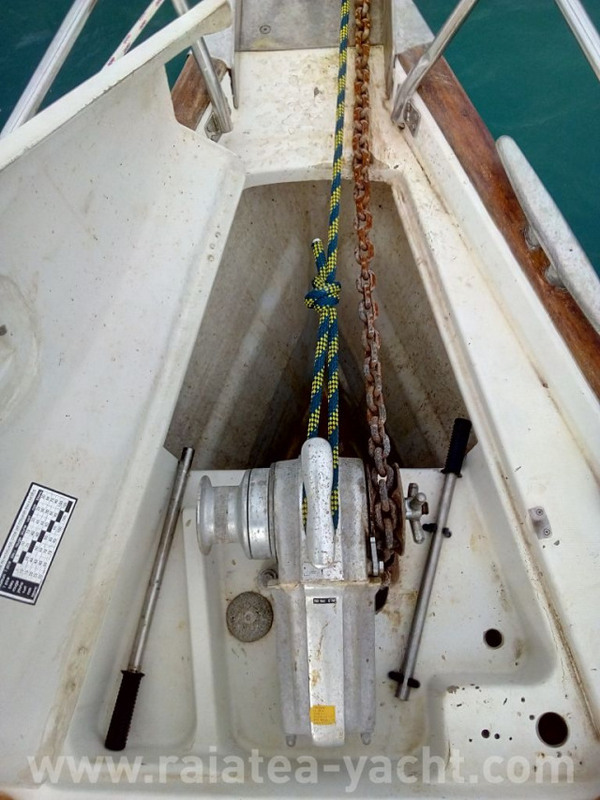 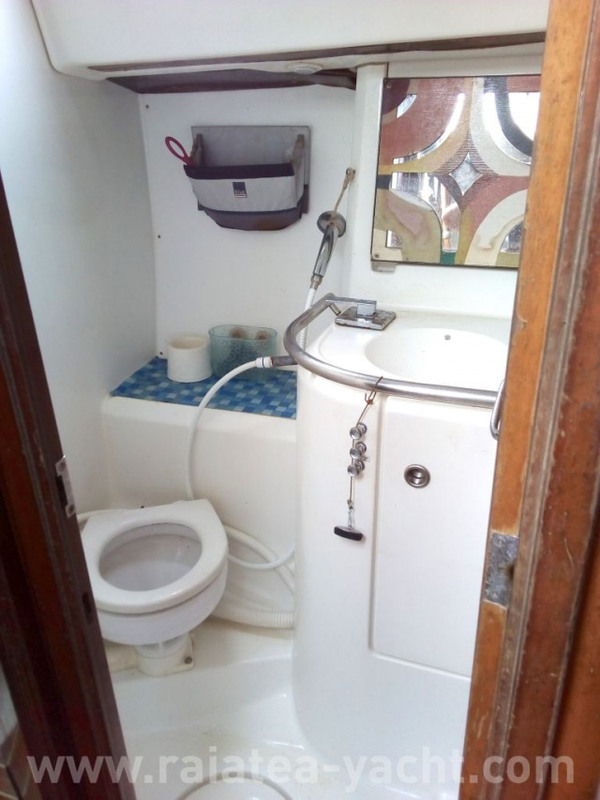 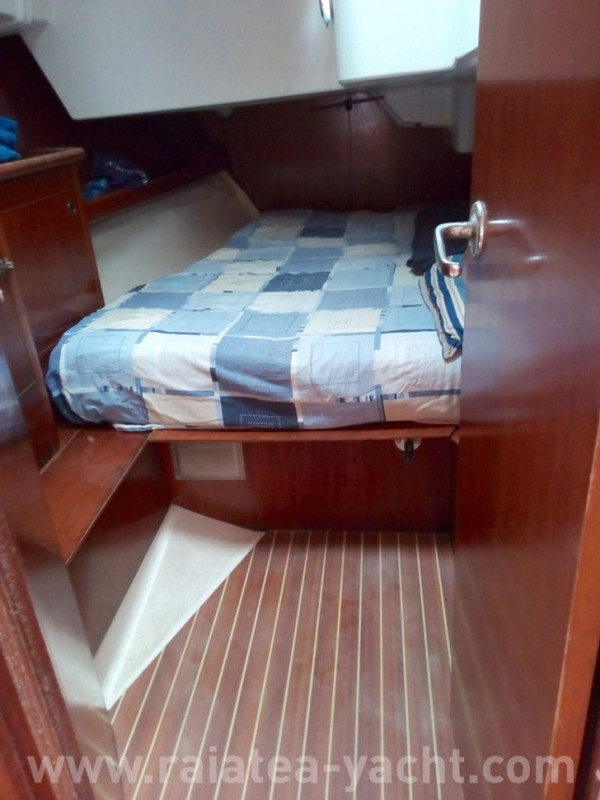 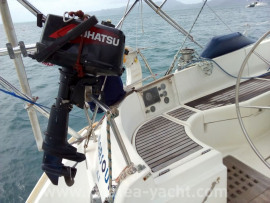 Boat regularly maintained and ready to sail. 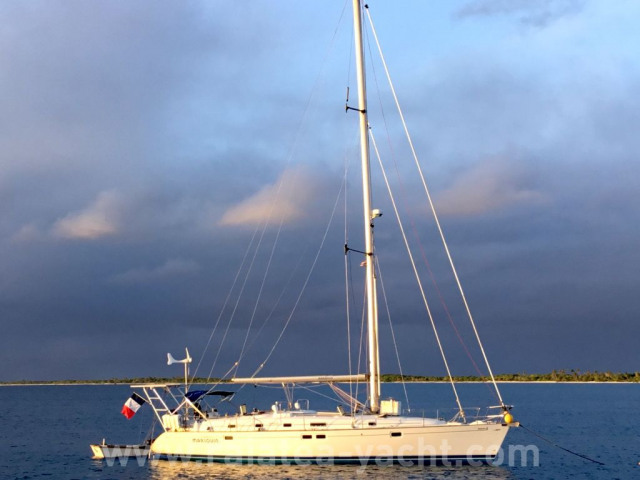 Océanis 461 GRP sailboat built in 1997 by Beneteau shipyards, according to Bruce Farr designs. The boat belongs to a charter company in Corsica from 1997 to 2004. 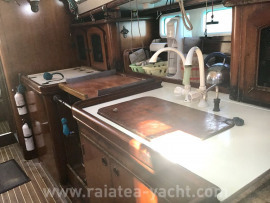 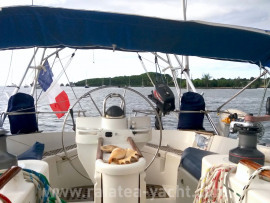 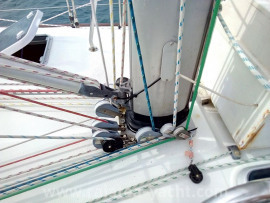 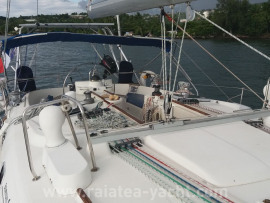 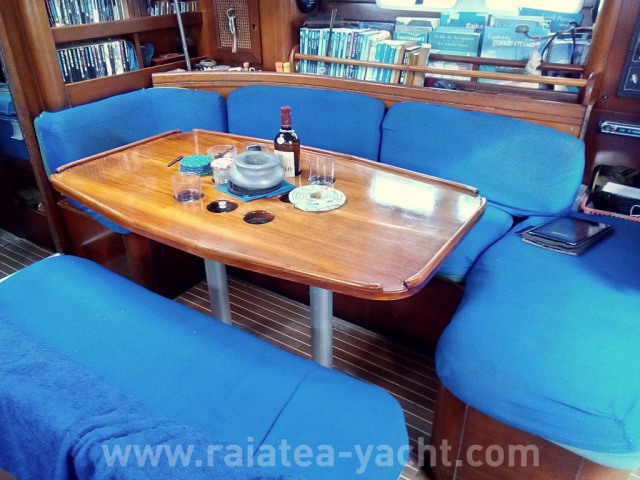 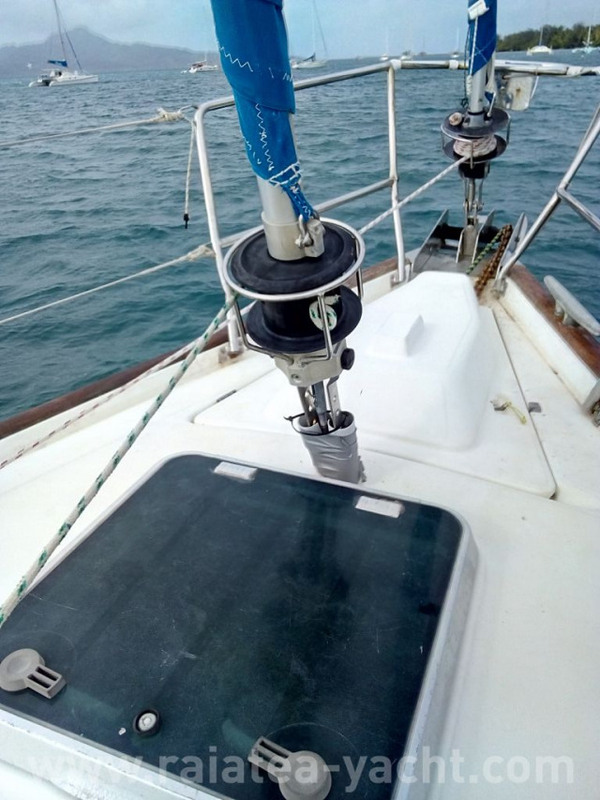 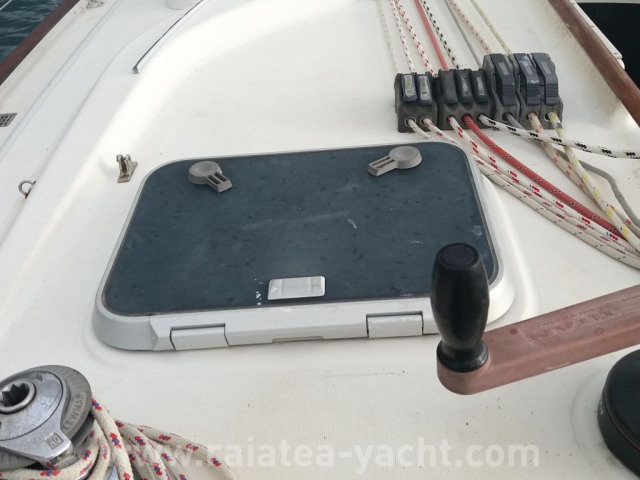 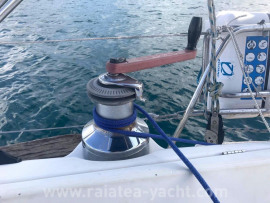 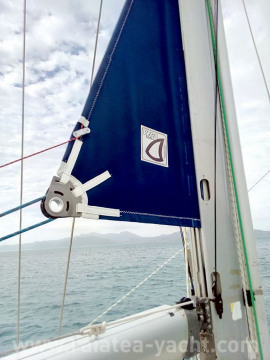 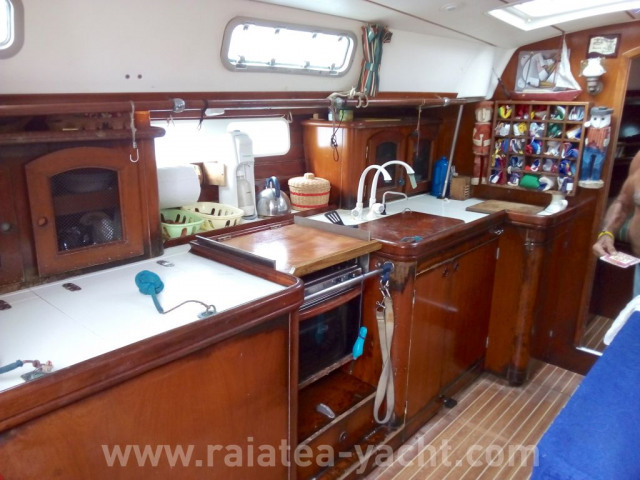 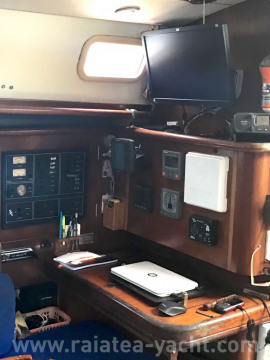 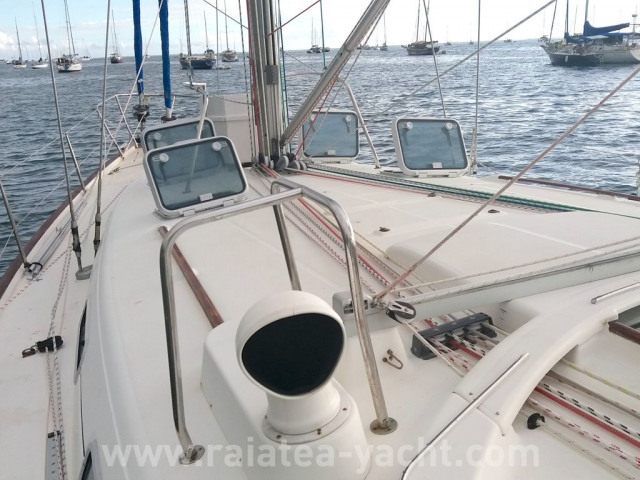 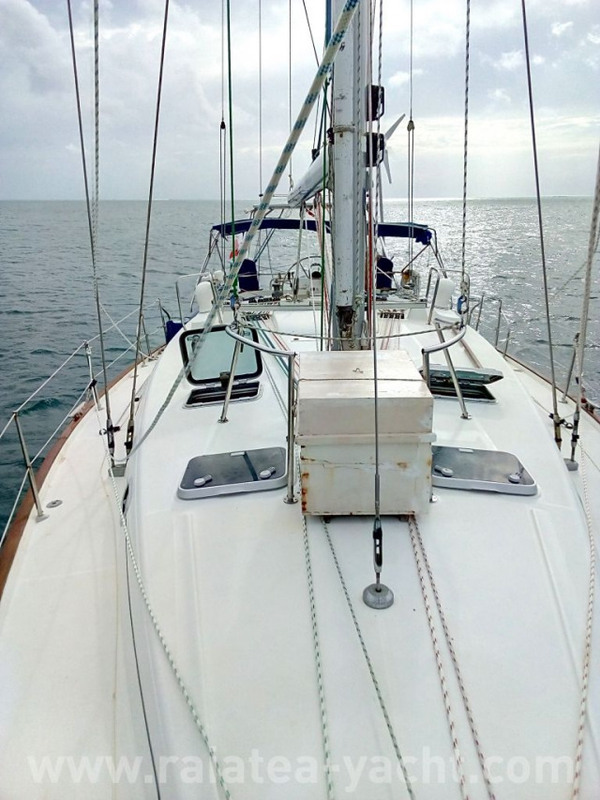 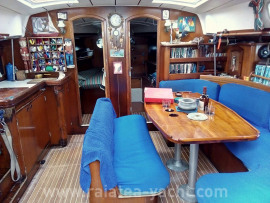 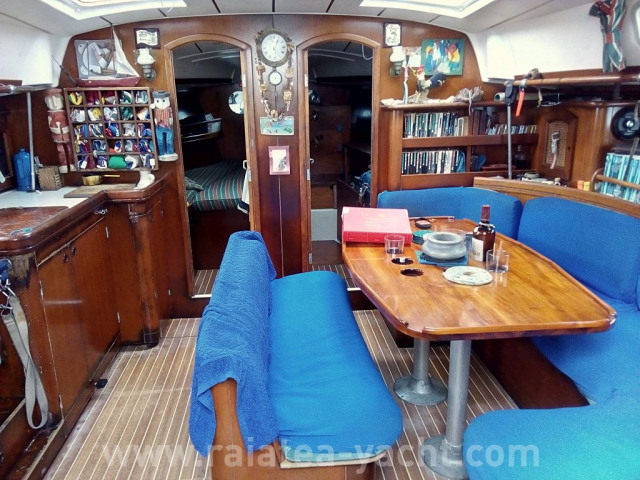 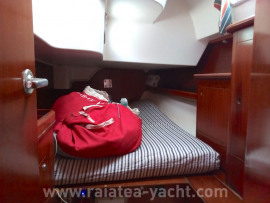 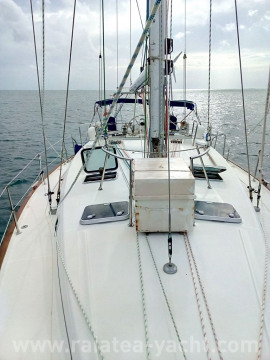 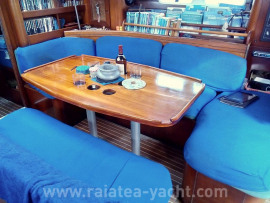 Its current owner buys her in 2004, sails and lives on board until today. 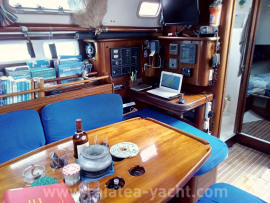 The yacht has already made 50 000 NM. 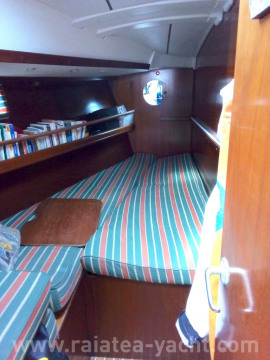 Ideal life on board and / or long trip.